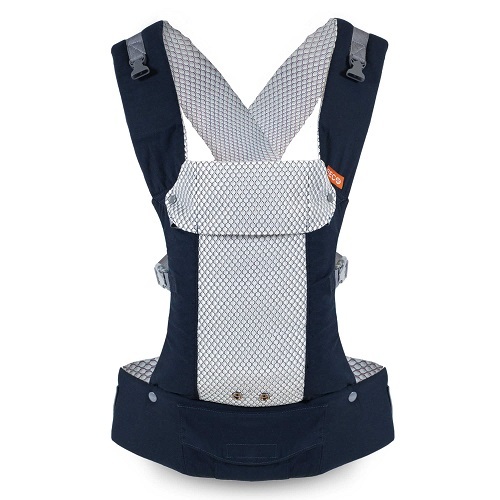 Tula Coast is designed to bring a cool ocean breeze to your day! 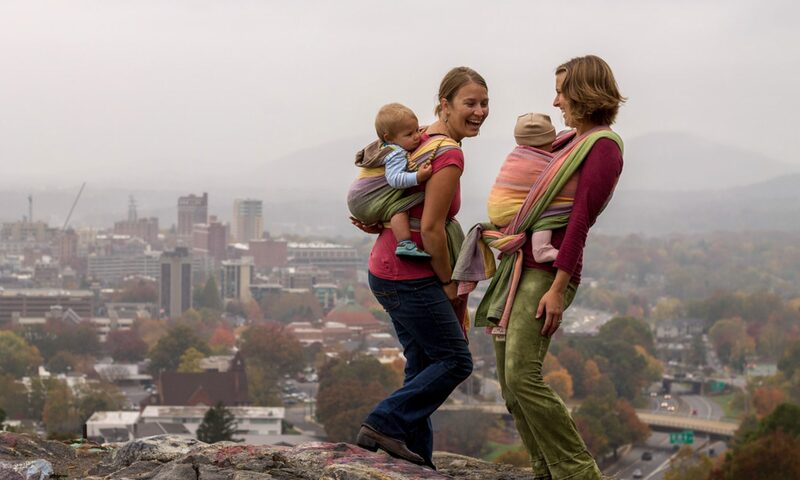 This line of Tula Baby Carriers offers a reinterpretation of their original framed panel design using breathable mesh material which creates a ventilated carrier perfectly suited for active lifestyles and warm weather locales. 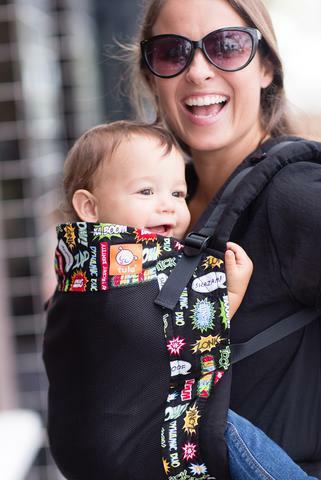 One of the most popular Tula prints, Sidekick, is transformed with a ventilated black mesh panel and hood. Playful comic bubbles and sound effects cover the printed frame of Tula Coast ‘Sidekick’ and has black canvas on the straps and waistband. 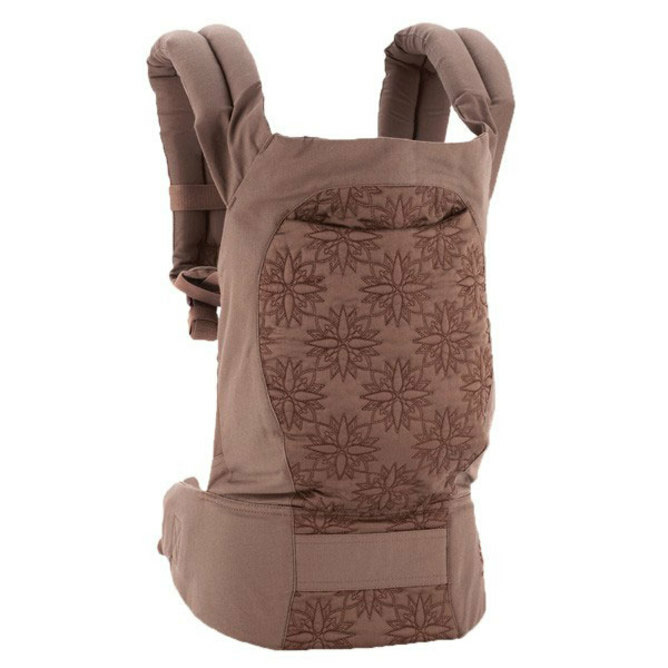 This fun comic book themed Tula Coast carrier reminds us that every superhero parent can use a sidekick to help save the day!